Property Types: Affordable housing (see below), market-rate apartments and urban mixed-use and retail properties. Affordable Housing Locations: Anywhere in the United States. Asset Age: Flexible. We pursue newer properties as well as renovation and repositioning opportunities. 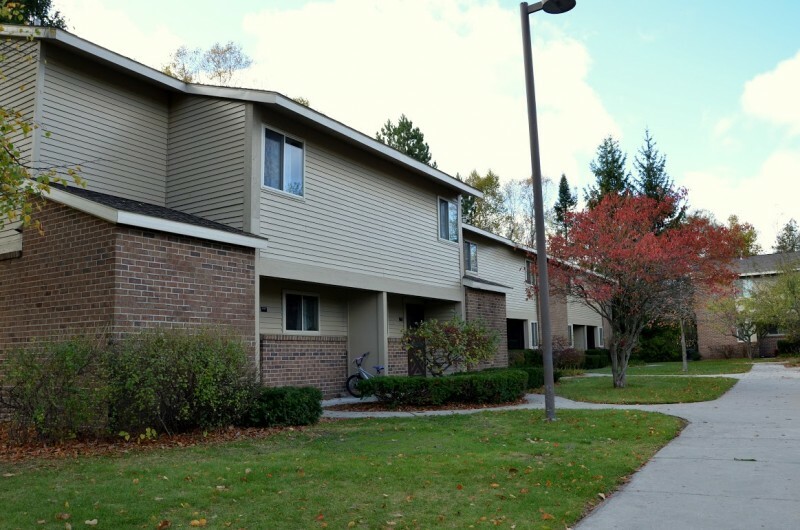 Typical Deal Size: $3 million to $30 million for multi-family and mixed-use properties. We will pursue smaller deal sizes for single-tenant retail properties in large urban centers. Properties being restructured or already restructured with the Office of Affordable Housing Preservation (OAHP), formerly OMHAR. The Access Group is a real estate investment and management company that acquires and revitalizes income-producing properties throughout the United States. © 2015 The Access Group, LLC. All rights reserved.